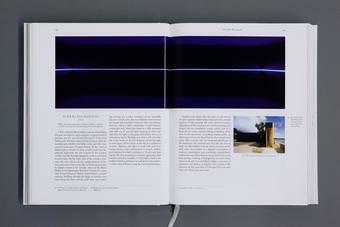 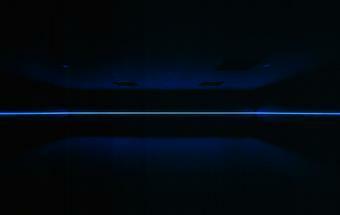 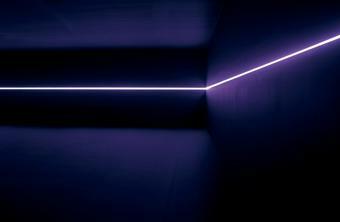 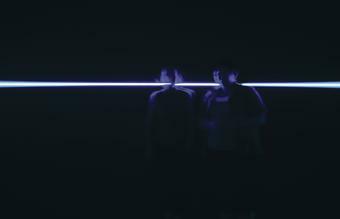 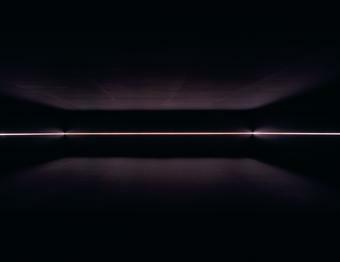 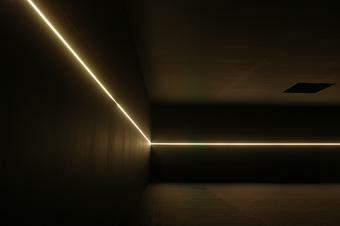 Your black horizon is a room-sized installation comprising a thin horizontal line of light that emerges from a narrow gap in the black walls at eye level. 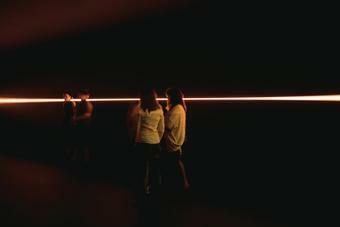 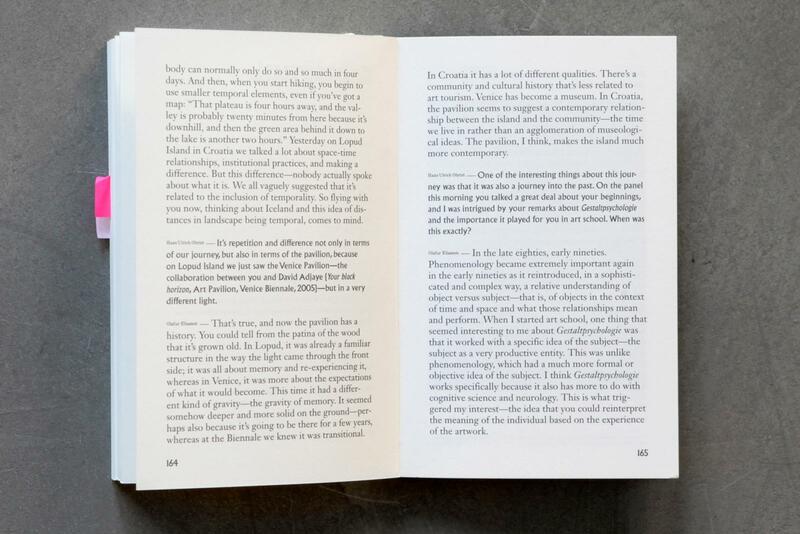 The light continually changes colour, passing through a full daily cycle of the colours of the local sky every fifteen minutes. 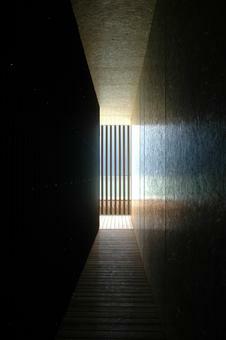 Commissioned by Thyssen-Bornemisza Art Contemporary, Your black horizon is housed in a pavilion designed by architect David Adjaye. 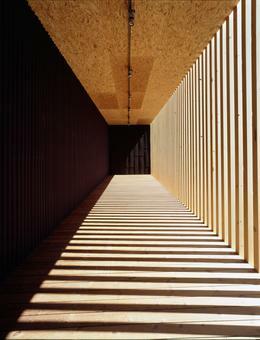 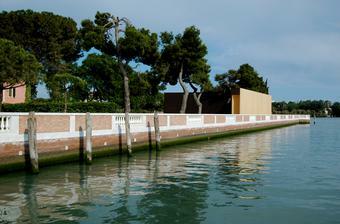 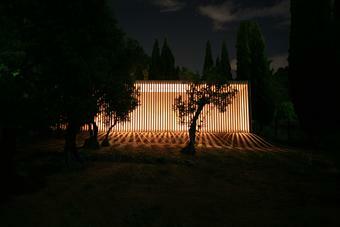 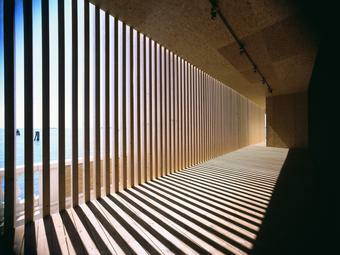 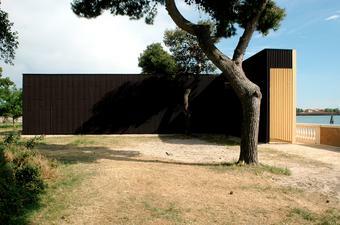 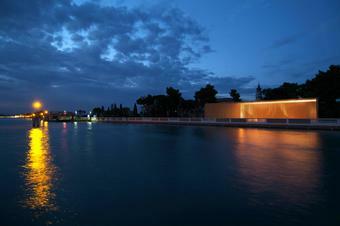 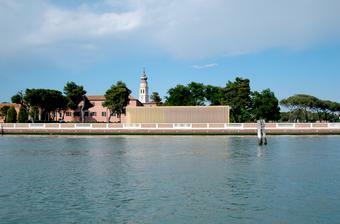 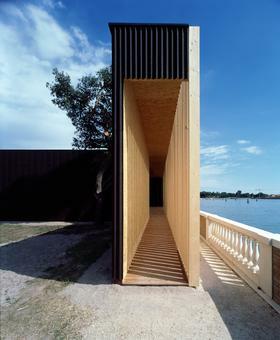 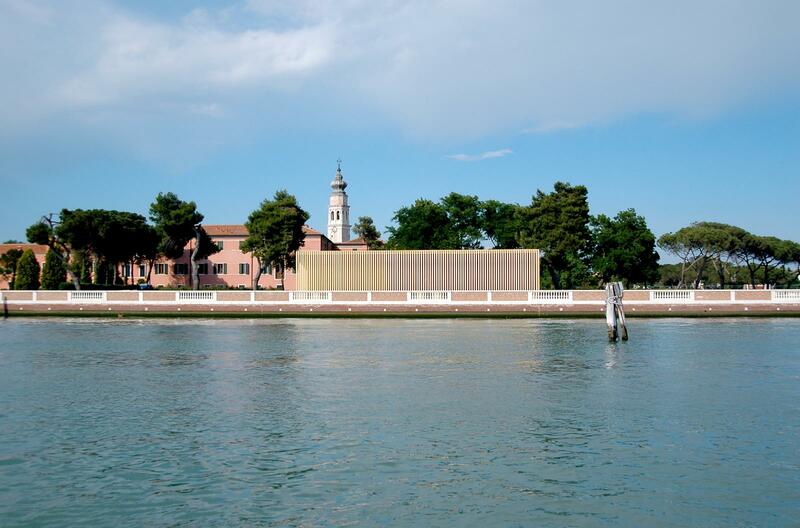 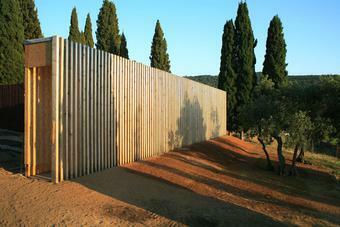 The pavilion was realised on the island of San Lazzaro degli Armeni in Venice, Italy, in 2005, and moved to the Croatian island of Lopud in 2007.